Use widgets to create different product displays for your online store inventory. 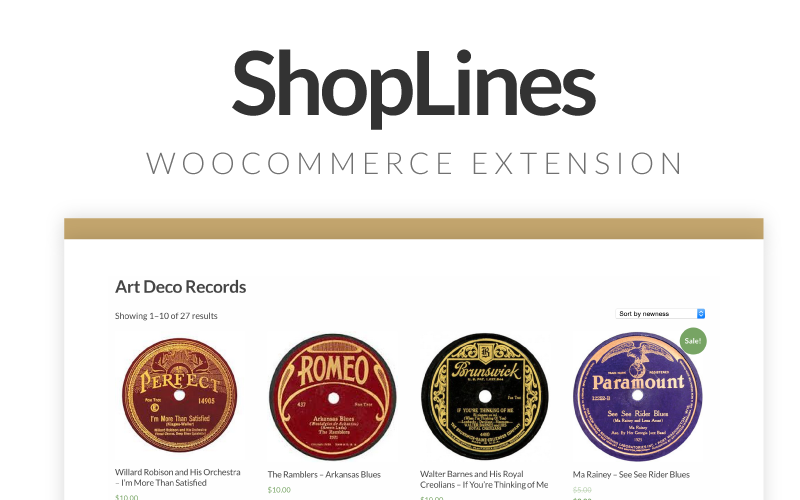 This section is designed to operate on different post types related to your WooCommerce shop. For example, the shop home, archives, and individual product pages.